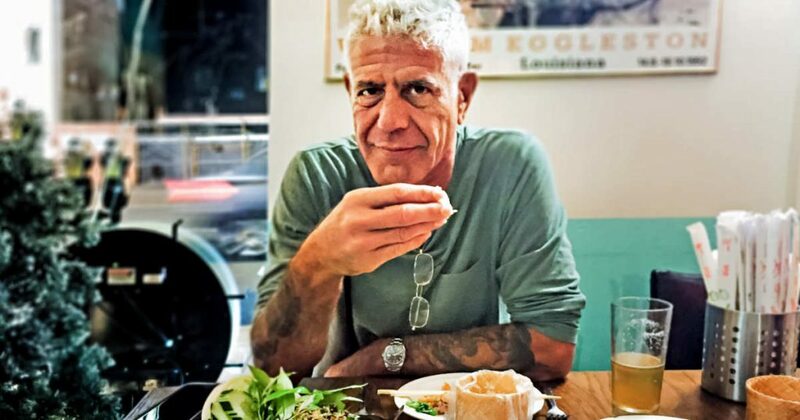 If you aren’t familiar with Anthony Bourdain, he’s known for the renowned chef, publisher, writer and TV host who self admittedly formerly used heroin, cocaine and heavily drank alcohol. 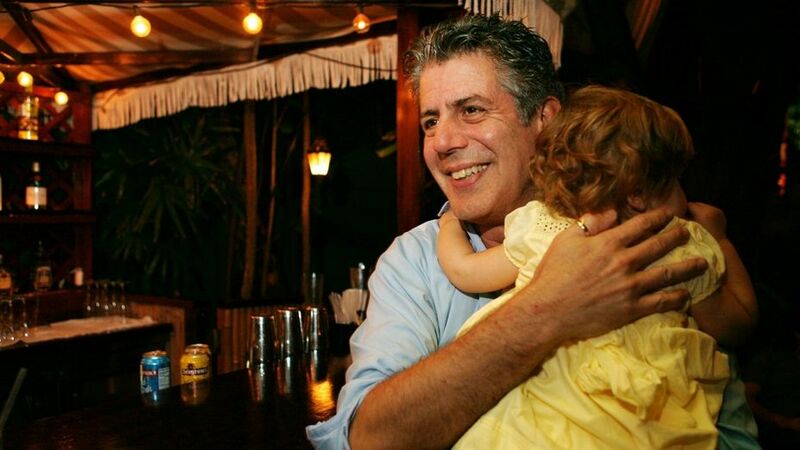 He quit drinking in 2007 for his daughter. In my 2016 article “The Enormous Return on Vulnerability” that I wrote for TheGoodMenProject.com, I wrote about male suicide statistics. While suicide in general is a tragedy, statistics prove that men are more vulnerable to it. My personal belief is that it boils down to vulnerability and the inability to seek help. Or maybe in some cases our social justice system isn’t supporting men how it should be. Is that a culture of process and unwillingness? Or is it simply that the men won’t come forward. That I’m not sure but it is a personal mission of mine to start understanding it better. One thing I am confident in saying is that it comes to the inability to allow ourselves to feel vulnerable. Men generally see things like therapy and mental health support as a sign of weakness. It is to the contrary, in my opinion, a sign of strength. As of 2011 Statistics Canada reports that males are 3 times more likely to commit suicide than women. The AFSP also reports that in the US men are 3.5 times more likely to commit suicide than women.